Often in a rollover accident the airbags fail to deploy or inflate. In fact in many rollovers, the frontal airbags in the steering wheel and the dash will not deploy unless there is sufficient frontal collision or deceleration at time of impact. Because of this fact, frontal airbags often do not protect the driver or passenger, therefore rollover airbags or side curtain airbags were invented. These rollover airbags are designed to deploy and inflate to keep the occupant inside the vehicle and not ejected or partially ejected in the rollover. Side impact or roof curtain airbags when working provide a cushion to lower the amounts of force to the head and upper torso. 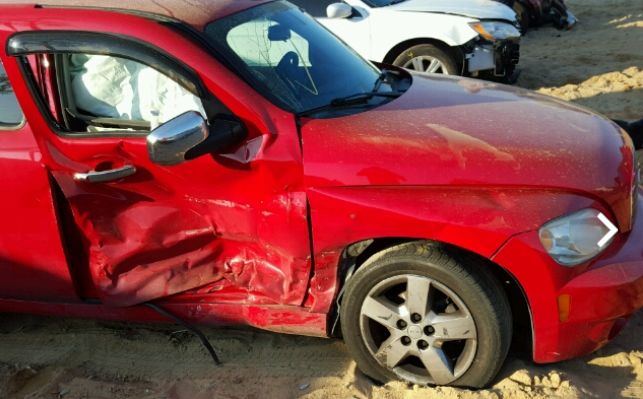 When airbags work as designed they save lives. When they are defective and fail to inflate properly, then serious injuries happen and lives are lost. If an airbag failed to protect you or a loved one in a rollover accident or any accident, then call and talk to a product liability trial lawyer with years of rollover, seatbelt and airbag experience. In every airbag injury lawsuit, airbag experts and engineers will study the facts and inspect the airbag, actuator or inflator device. The airbag is perhaps the single biggest advance in automobile safety since the invention of the seatbelt. The National Highway Traffic Safety Administration (NHTSA) estimates that since they were first widely introduced in the 1970s, airbags have saved approximately 20,000 lives. However, airbags only work when they properly deploy. If they fail to function, or function improperly, they pose a serious risk to both drivers and passengers. If you or someone you love has been injured or worse as the result of a exploding or malfunctioning airbag, an airbag defect attorneys of the Willis Law Firm may be able to help you secure the compensation that you deserve. 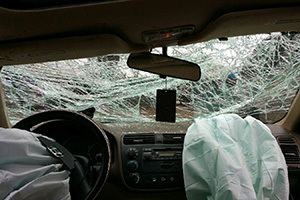 Airbag-defect accidents can lead to serious medical bills and even lost work, and can cause extreme pain and suffering. To discuss what we may be able to do to help you fight for justice, please contact us today by calling 800-883-9858. Airbags malfunction for a number of reasons, primarily improper design or manufacturing. If you or someone you love has been injured as a result of a defective airbag in a rollover accident, you may be entitled to financial compensation to repay you for pain and suffering. The defective airbag attorneys of the Willis Law Firm have years of experience to back up their reputation as tenacious and determined litigators. Our compassionate legal team is dedicated to securing our clients the financial compensation that they and their families deserve, and we may be able to put this experience to work for you. Contact us today by calling 800-883-9858.